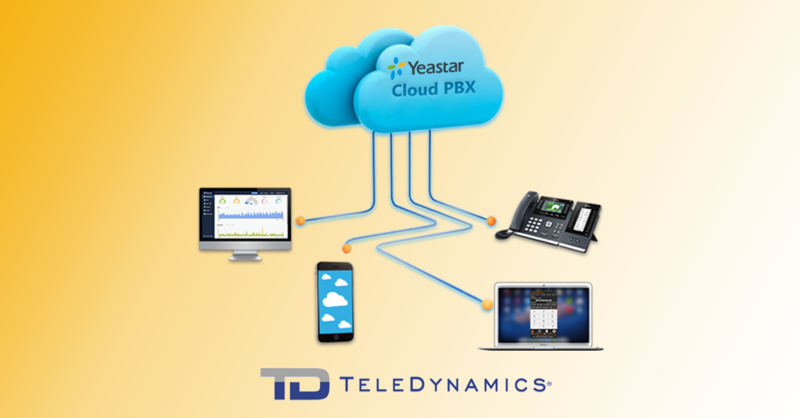 Thought you knew Yeastar's Cloud PBX well? We are sure there are some useful features you have yet to discover. Below are 10 sweet features of the Yeastar Cloud PBX that might not be on your radar. Learn more about Yeastar's Cloud PBX (and stay for lunch) next July 24 in Austin, Texas. Dealers who attend are eligible for three months of Free Yeastar Cloud PBX! Click here to register. 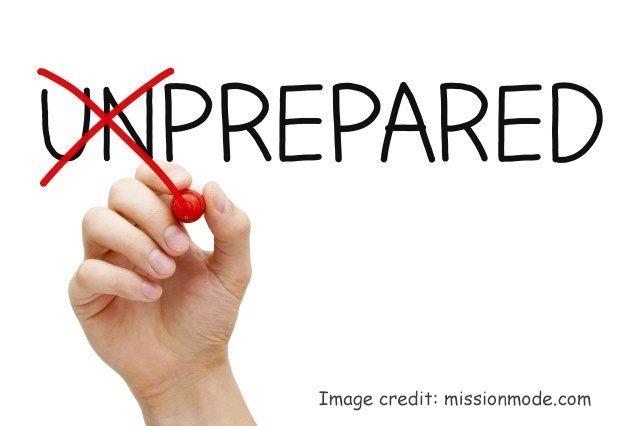 As unwanted and unexpected as they are, crises do happen, and being unprepared only makes them worse. In a 2017 PwC survey, 65 percent of respondents reported experiencing at least one crisis in the past four years. 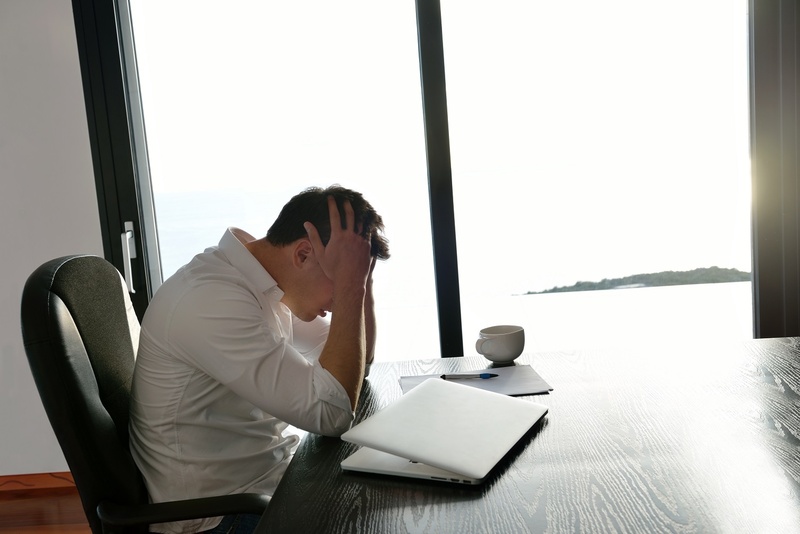 Despite their prevalence, a 2013 study by Freshfields Bruckhaus Deringer found that more than 40% of respondents had no type of plan in place for dealing with a crisis. 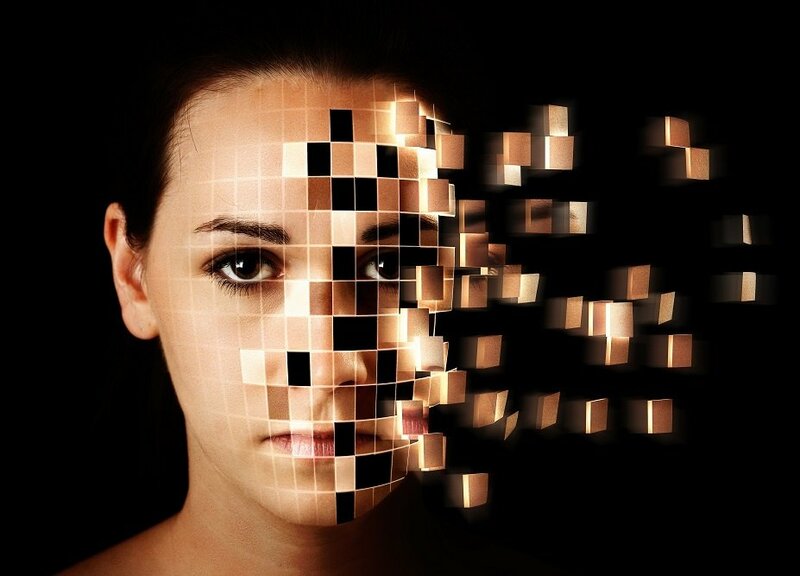 Regardless of your customer’s current state of readiness, you can help them improve their security measures and crisis response even more with applications that run on their data network. And, if they have an on-premise IP PBX, they already have an arsenal of tools available in their existing system. If you have customers that have not yet migrated to VoIP and are thinking about making the switch, this would be a great time to do it. According to the FCC, VoIP telephone subscriptions in the U.S. have been growing at a compound annual growth rate of 10% since 2013, and retail switch access has been declining by 11% annually during the same period. At that rate, VoIP subscribers now outnumber switched access customers, and ISDN connections are quickly sliding into obsolescence. SIP trunking is becoming the standard for PSTN connectivity. To ensure a smooth transition, start by helping your customers answer these four basic questions to set them up for success. Almost 90% of businesses in the United States have fewer than 20 employees, according to the United States Census Bureau. To get VoIP service, companies of this size typically use a hosted VoIP service rather than having an on-premise IP PBX. With Epygi Technologies, however, the on-premise solution becomes cost-effective, even for a micro-business with a single employee. How does Epygi do it? 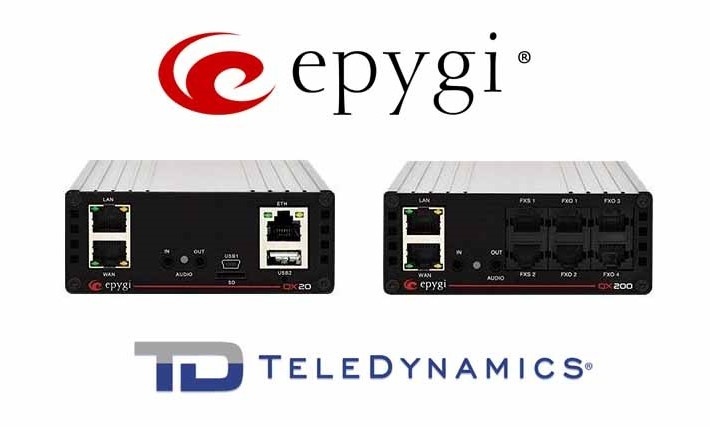 We had a chance to ask Mario Cuello, CEO of Epygi Technologies, about what makes them unique in their ability to deliver robust, feature-rich systems at such accessible prices. There’s a lot of talk out there about the obsolescence of voicemail. But companies that don’t give importance to voicemail do so to the detriment of their customers' experience. CRM.com reported that small- and mid-sized businesses experience up to 75% voicemail abandonment, referring to the people that call the company but hang up without leaving a message when transferred to voicemail. This startling statistic is in part fueled by a lack of responsiveness on the part of the voicemail recipient. According to Nuance, 27% of those surveyed reported that when they get a voicemail, they feel burdened by the process of retrieving and listening to it, and 19% said they actually get annoyed when they receive a voicemail! Luckily, it’s possible to have the best of both worlds and reap the benefits of voicemail while removing the hassle for company associates.